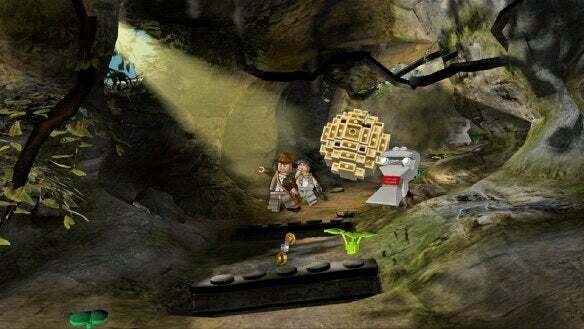 Feral Interactive has announced the release of a playable demo version of Lego Indiana Jones: The Original Adventures, a game based on Lego building toys and the popular movie character. Based on the original trilogy of Indiana Jones movies, the game lets you play as Indy and other characters from the films as you visit the Lost Temple of the Chipuayan Warriors, go on a search for the Lost Ark of the Covenant, visit the Temple of Doom, and go out in search of the Holy Grail, as depicted in The Last Crusade. The game features gameplay similar to Lego Star Wars II, which Feral also brought to the Mac — you play with characters and scenes that look like they’re constructed from Lego building block toys. The demo of the game lets you play as Indy and his guide Satipo as the recover the Golden Idol from the Lost Temple of the Chipuayan Warriors. Feral has also announced that the game has been updated to run better on first-generation MacBooks and Mac minis equipped with Intel GMA 950 graphics chips. “While we are not officially supporting these cards, we have improved the experience and we feel 90 percent of those who play LEGO Indy on GMA950-supported Macs will be happy with the performance gain,” said Feral spokesman Brad Gibson. The game is supported on all Intel Macs with GMA X3100 graphics cards or better. 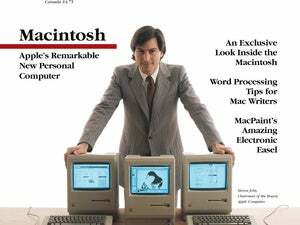 System requirements call for a 1.8GHz Intel-based Mac, 512MB RAM, Mac OS X 10.4.10 or later, 5GB hard disk space, DVD-ROM and mouse.